A new Italy photo production in Rome, presented by the photostudio Studio154 located in the middle of the eternal city. 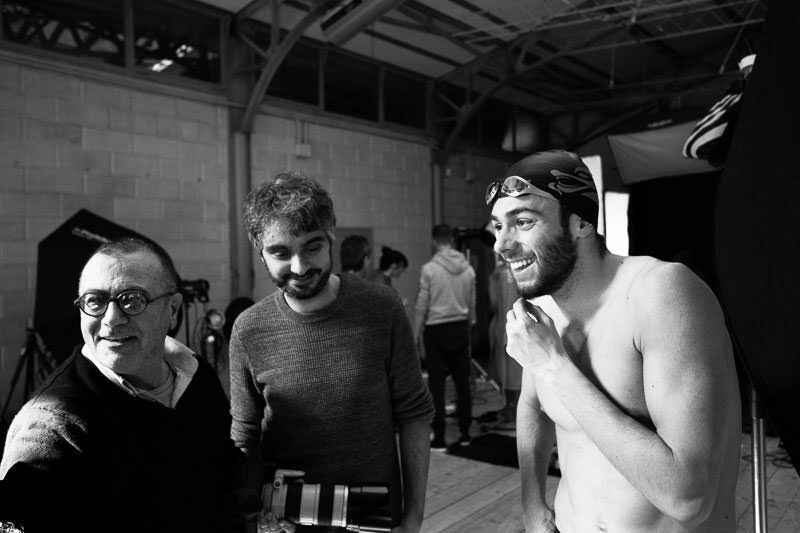 On February 2019 ADB Agency from London, reached Elio Carchidi‘s Studio 154 to collaborate on the new race and competition swimwear campaign by Arena. Everything was arranged in the beautiful location of Daylight studioin Rome, managed by Studio 154. The studio is placed in a wonderful green area of the city, far from noise and traffic. A lot of people was called to work on this shooting, two photographers and assistants, two make-up artist, Italy photo production staff, catering service when a break was needed, every detail was studied to make the work easy and enjoyable for everyone. To present the campaign, Arena has chosen two of the greatest world record champions: Sarah Sjöström and Gregorio Paltrinieri. Each one had a personal shooting set and dedicated crew that guided and played with them to make the shooting fun. A long list of professional equipment was used, including Flash Profoto D2 STUDIO, CANON 5D Mark IV digital camera, to ensure a high level of quality to every image, soft box and smoke machine to simulate the swimming pool environment, mostly, to make sure that the two world record champions, Sarah and Gregorio were feeling at home. 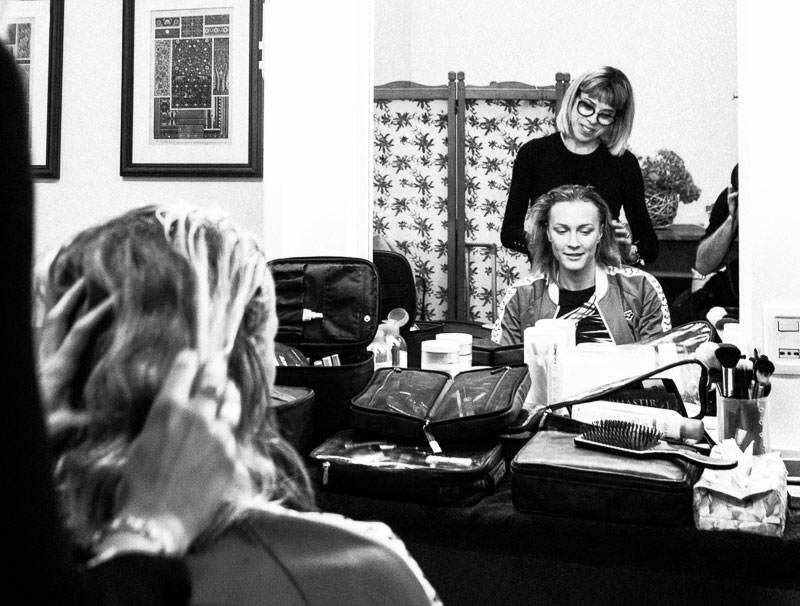 Working in a familiar situation alongside with a professional group of people and valid equipment is the key to have a perfect product and Studio 154 can provide each element for the equation. Feel free to visit our website and get in touch with us.